BOVER was born at the end of 1996 with the aim of defining a personal line to maintain the balance between quality and form, offering contemporary models that bring warmth and comfort to domestic and contract environment. 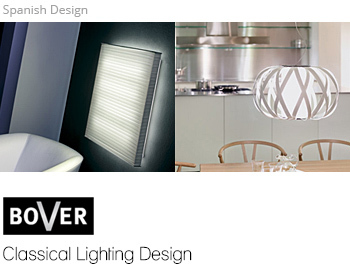 BOVER is a result of a professional team who live and feel their surrounding cultural world. 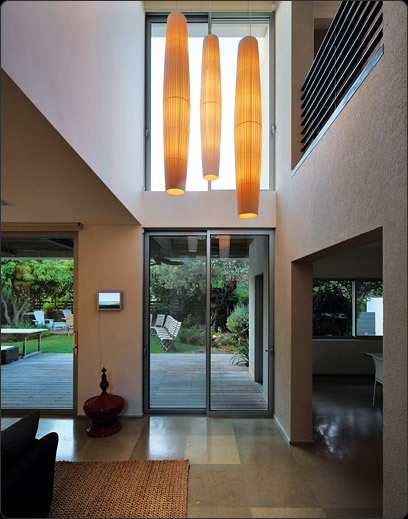 The company and products are the result of our enterprising innovation spirit and the business commitment to offer a contemporary high quality house lighting design product.